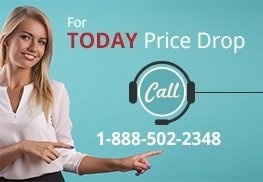 Home / Shop / Brands / Stairmaster / Stairmaster 7000pt Commercial Stepmill (Silver Screen) Call Now For Lowest Prices Guaranteed! 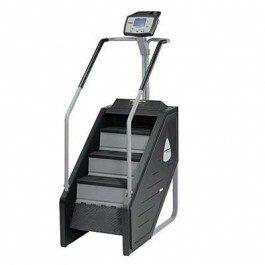 Stairmaster 7000pt Silver Screen is a stepmill machine with revolving steps platform. Working out on this machine feels the same as climbing an actual stairwell. 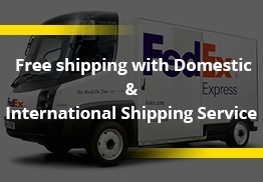 However, with this stepmill, users can control their stepping speed from minimum 24 steps per minute to maximum 162 steps per minute. The step height cannot be adjusted and is fixed at 8 inches. Users have nine workout options that include fitness tests and training for controlling heart rate. The machine is powered by chain drive and alternator that can precisely adjust revolving of the stairs for optimum and safe workout. 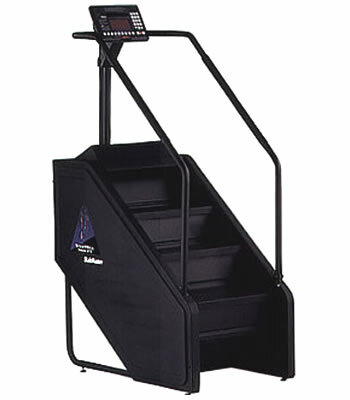 All three Stairmaster 7000pt models have the same range of stepping speed and user weight capacity. The differences lie in the number of workout programs and the color of the backlit LCD console screen. 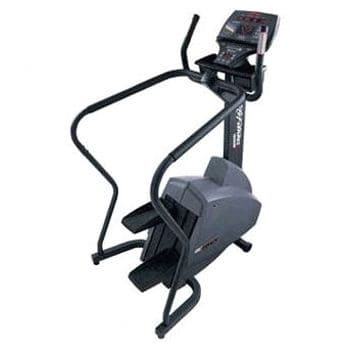 The Stairmaster 7000pt has only six workout programs, while the other two models have nine. Even though the display of all three models is easy to read, users have a choice between blue and silver backlit LCD screen between the two models. 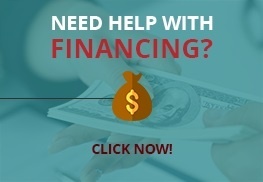 3 reviews for Stairmaster 7000pt Commercial Stepmill (Silver Screen) Call Now For Lowest Prices Guaranteed! The 7000PT is definitely one of the most challenging workouts that exists. Being a CEO, I need to make the most out of my time in the gym and nothing really does the job like this revolving staircase to (you know where). Gym pros were true professionals every step of the way and I see myself always using this stepmill for a a very long time. I really like the stepmill but was not sure about the dimensions and specifications when purchasing. It was a bit of a challenge because the 7000PT is so tall and so am I so we had to work around our original gym design. More of an issue on my end but something to definitely be aware of. 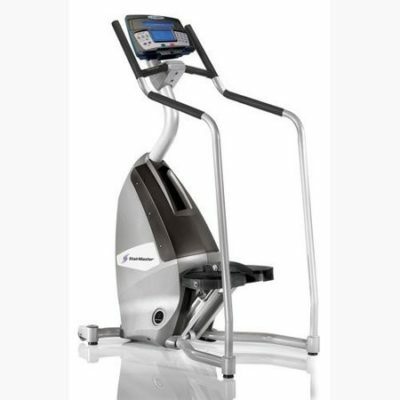 StairMaster SC5 FreeClimber Stepper D1 LCD Console Remanufactured Call Now for Lowest Pricing Guaranteed!